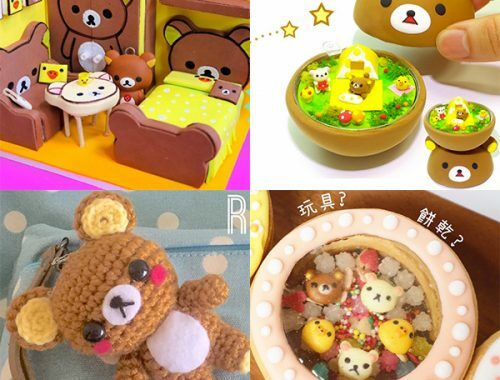 Advertising Rates - Super Cute Kawaii!! 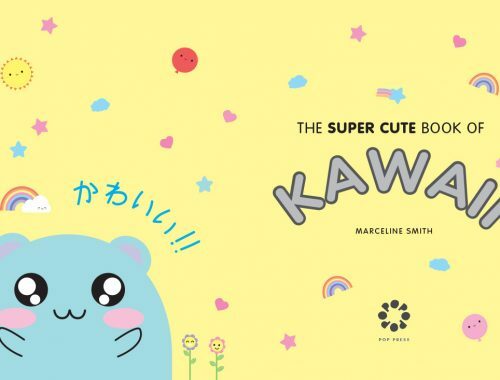 Super Cute Kawaii started in 2008 and we have built up a loyal audience of kawaii-loving regular readers. 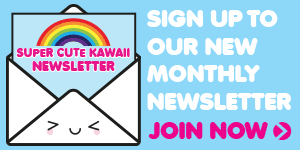 We blog every weekday and share our content daily with tens of thousands of kawaii fans on social media. 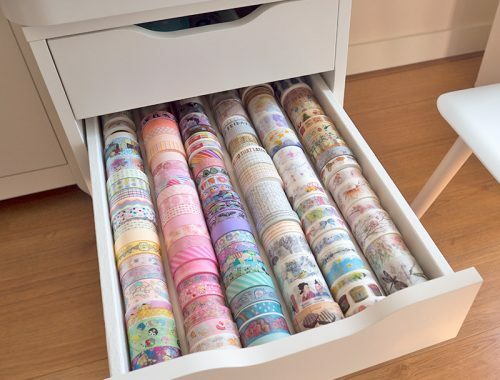 We have 16K fans on Facebook, 11K Twitter followers, 4.5K Instagram followers and 1m monthly unique viewers on Pinterest. Please contact us for current stats on website visitors and advert click through rates. We offer three sizes of ad, all displayed in the right sidebar (directly below the content on mobile). Ads of each type are rotated randomly but all ads display at all times on all pages. Please note: single month bookings are for 30 days, multiple month bookings are for a calendar month. This is our biggest ad with only one available that always displays at the top. You also get included in our sponsor news posts on Saturdays, regular social media promotion and have priority in sponsoring a giveaway and/or review. This is our standard square ad and the most popular option with 6 available. You also get included in our sponsor news posts on Saturdays, regular social media promotion and have priority in sponsoring a giveaway and/or review. These are small half size ads for new shops and makers with two available. We will also include you in at least one sponsor news post per month. Book multiple months and save! We offer a 20% discount if you book 3 months together, and a free extra month if you book 6 months together. Please contact us for details. 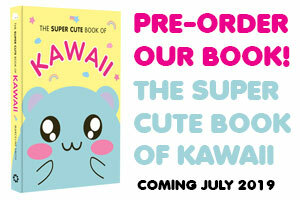 If you’d like to book an ad, please email advertising AT supercutekawaii.com. 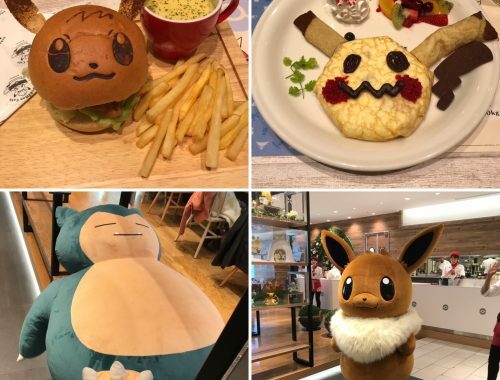 Please note: We aim only to work with original designers/makers and stores selling officially licensed products, as well as other relevant services. Please only apply if you meet these standards. If we discover you are involved in copyright infringement we will cancel your booking and provide a partial refund. We do not accept text ads, banner ads, paid links or guest posts. Emails about these will be ignored and your address will be blocked. All ads can be animated, but no faster than 1 second per frame. 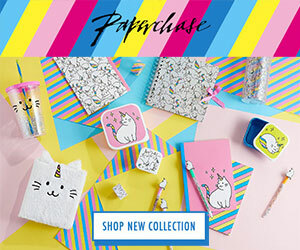 If your ad background is blue, we would recommend adding a border to your ad image so it doesn’t blend into our sidebar. Design service is available for a small fee. Ad images should be suitable for all ages. We may request changes before approving your ad. 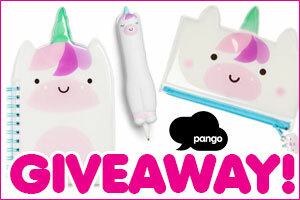 Payment is by PayPal or credit card and charged in British Sterling. PayPal will convert the amount from your local currency outside the UK. All ads are subject to approval – if rejected you will receive a full refund. Ads run for 30 days or multiple calendar months starting at midnight UTC on any date. 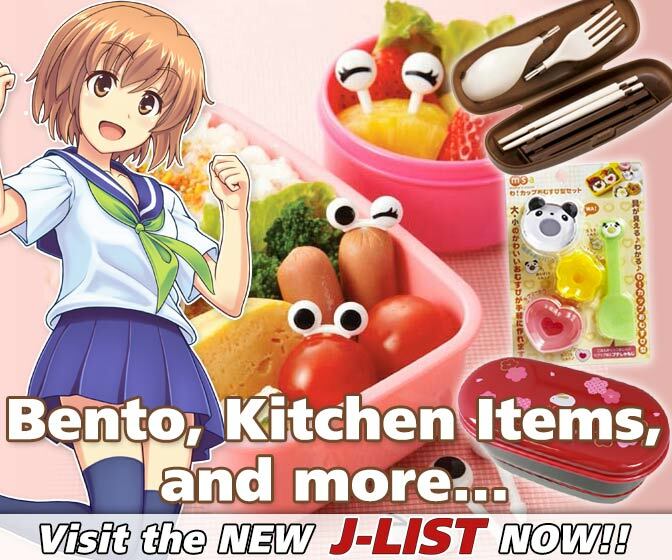 We do not provide refunds due to downtime or technical issues with the Super Cute Kawaii site or due to errors or delays with the ad or links provided by the advertiser. Extensions to your booking may be provided as a goodwill gesture in the case of major downtime. 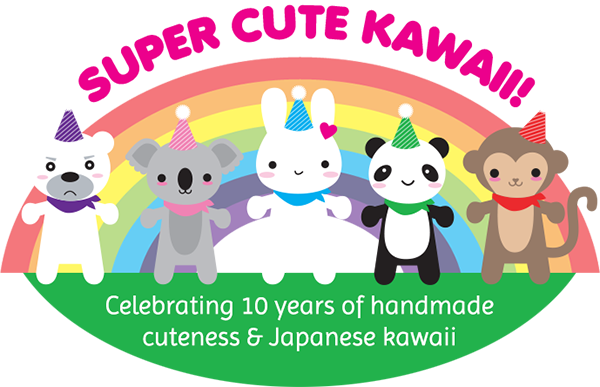 Super Cute Kawaii takes an annual holiday from posting between Christmas and New Year so you may not receive as much promotion and traffic as at other times of the year.